Serbia is taking steps to return property seized from Jews in World War II and return it to its rightful owners. This is one of the first schemes of its kind in eastern Europe, while Belgrade has also agreed to pay $1.1 million per year to the Jewish community. The law was presented in parliament by the Justice Minister Nikola Selakovic who said Serbia had a "moral obligation" towards Jews who "dedicated their lives and work to our Serbia,” according to AFP. 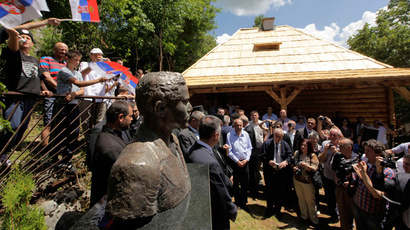 The Serbian government has agreed to provide financial support to the country’s small Jewish community. Belgrade will pay an annual €950,000 ($1.1 million) for 25 years, which will be spent on education and supporting survivors of the Holocaust. Serbia’s Jewish population was devastated during Nazi occupation in World War II, and by the spring of 1942, more than 80 percent of the 33,000 Jews living in the country had been killed. The Jewish population has failed to recover and currently there are less than 1,000 Jews in Serbia. 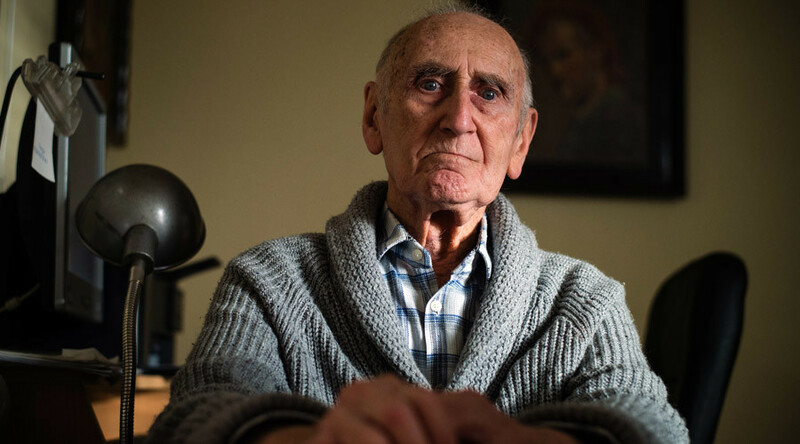 "After the war the authorities decided to return the property, but as so many people were killed, there was no one left to take back most of it," said Aleksandar Lebl, who was one of the very few Holocast survivors to return back to Serbia and reclaim the family’s home, which had been confiscated by the Nazis during the war. "The Jewish community has never recovered, because the loss (of human life) was so high,” Lebl added, as cited by AFP. Serbia is the first country to pass the so-called “heirless property restoration law,” which was passed in February and would see previously Jewish-owned buildings returned to their rightful owners or the Association of Jewish Communities. Jewish-owned properties were nationalized along with everyone else’s in 1945, following the restoration of Yugoslavia under the Communist government of Josip Broz Tito. A comprehensive restitution law is yet to be passed. A total of 46 countries signed the Terezin Decleration in 2009, which urged stolen Jewish assets to be returned to Holocaust survivors. The US confirmed that Serbia was the first country to pass this law. However, Poland, which had the largest pre-war Jewish population has yet to implement this legislation. Despite the willingness of the Serbian government to cooperate, not all the building can be returned to their pre-war owners, as some houses have either been privatized or have become public buildings, such as schools and hospitals. "We have identified more than 3,000 buildings seized during World War II by Germans," said Ruben Fuks, who is the President of the Association of Jewish Communities. The Jewish community and Serbia have strong ties, as the Jews fought alongside the Serbs in the 19th century against the Ottoman Empire and they against fought together in the World War I.